Ten long, sweet days of chocolate of all kinds. It is precisely this the (main) ingredient of the Chocolate Fair taking place in Piazza SS. Annunziata from Friday March 2 to Sunday March 11. This year, which represents a kind of “year zero” for this event begun 14 years ago, the fair will have a new look and will be not just a stop over for gourmet lovers but also a showcase dedicated to professionals and chefs. This year is special in that it represents. This schedule include cooking shows with Michelin Starred chefs, games and workshops for children, food tasting and matching guided by gourmet professionals. 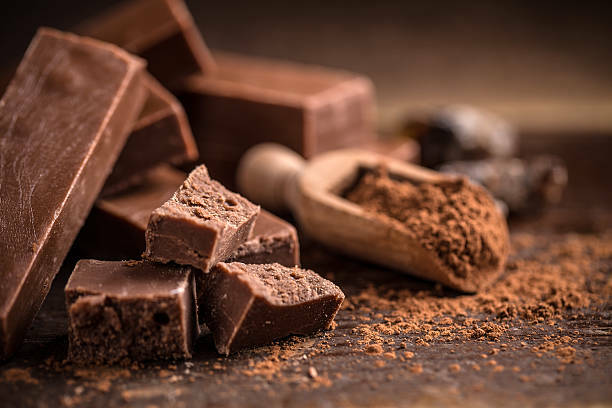 An area dedicated to meetings focused on the “chocolate product” with special attention to the nutritional and health aspects will complete the picture. The same area will also be dedicated to discussions on current themes.